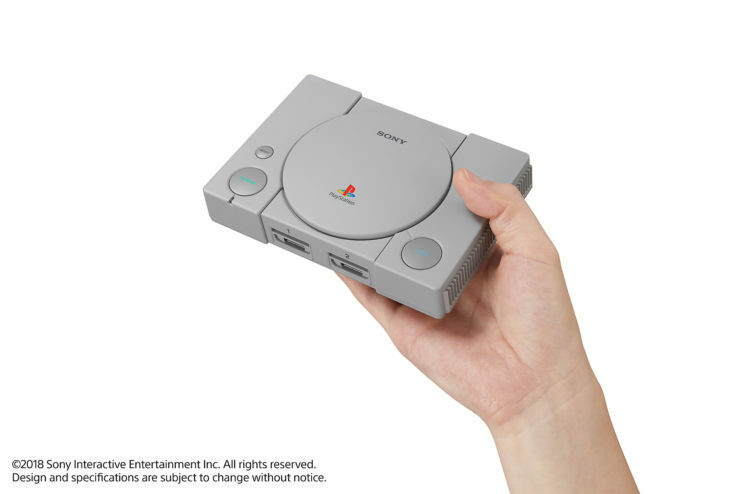 Sony is about to launch miniature console of all time popular PlayStation 1, the PlayStation Classic in December this year. 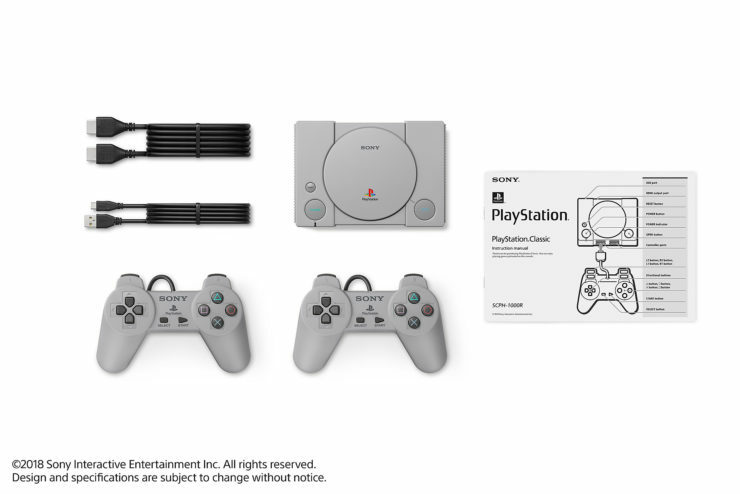 The PlayStation Classic is set for launch on December 3rd across the world, about 25 years of its initial launch for a price tag of $99.99/€99.99/£89.99. 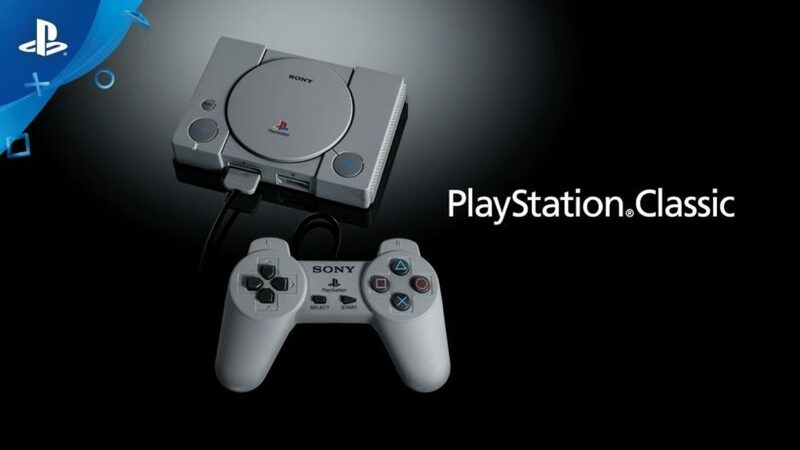 The miniature console will come with up to 20 pre-loaded titles including Final Fantasy VII, Tekken 3 and Wild Arms. This is like Nintendo releasing a miniature version of its NES and SNES Classic. The buyers will be getting two controllers for the local multiplayer, support for memory card to save the games where as the box will be equipped with HDMI cable. Sony will reveal the full list of pre-loaded games in the coming weeks. The console is planned for release on December 3rd, the same day when it was launched in 1994. Stay tuned for more updates!